Once again our TMR Tina Zibeline was a bit faster than the rest on her Roadkill Longboard. 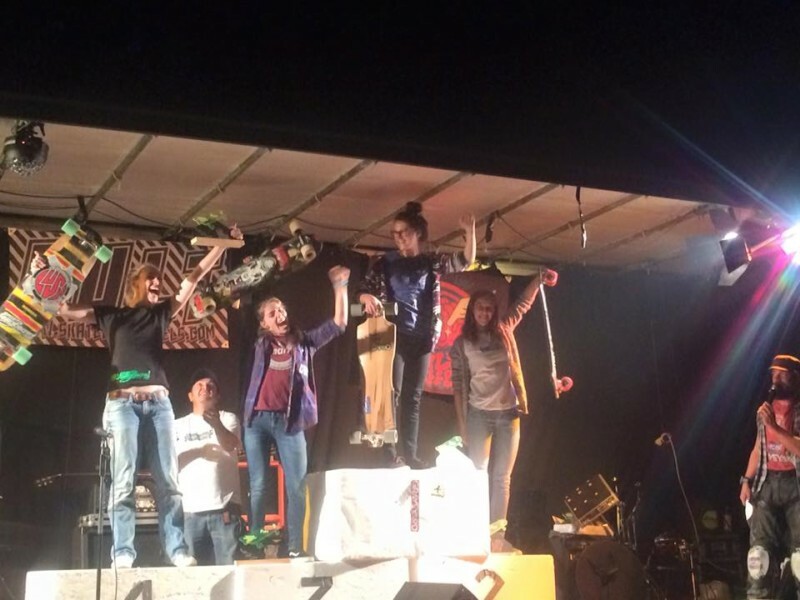 She finished first at the Staufen Downhill and this way also won the European Champion Title. Congratulations Tina! It's an honour and pleasure to have you in the team.